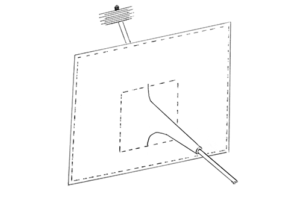 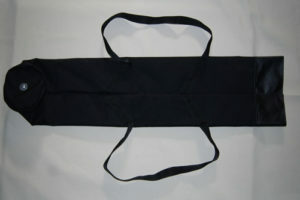 Use for removing birds nests or other obstructions, including brush retrieval. 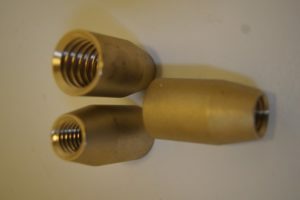 Double Worm screw comes in 2” or 4″ diameter, with a Universal or Lockfast rod connector. 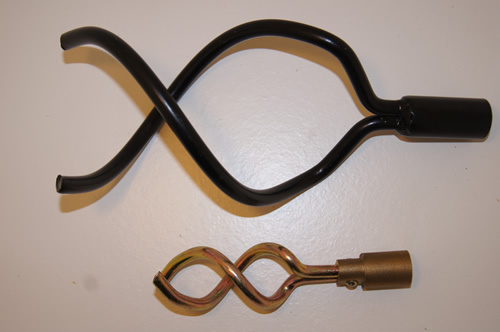 The double worm screw can be used to break through or corkscrew into blockages or birds nests. 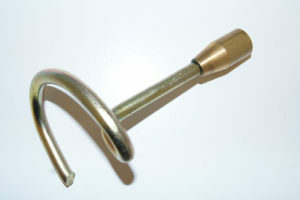 The worm screw will grasp the obstruction allowing it to be pulled back towards the user.